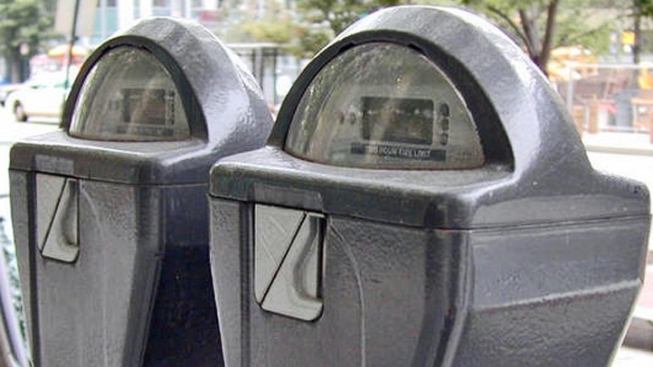 Officials said a thief took about $2000-worth of coins from Naples parking meters. Officials are looking into break-ins at several Naples parking meters that were missing nearly $2000 in change, reported NBC affiliate WBBH. Investigators said the thief must have had a key because there were no signs of damage to the meters, according to WBBH. City officials told the station that the meters from 7th Avenue North to 4th Avenue South should have had $1200 to $1300 in them. The ones on Broad Avenue South to 13th Avenue South should have had $300 to $400 in them and from 5th Avenue South to Broad Avenue South, four meters were empty. 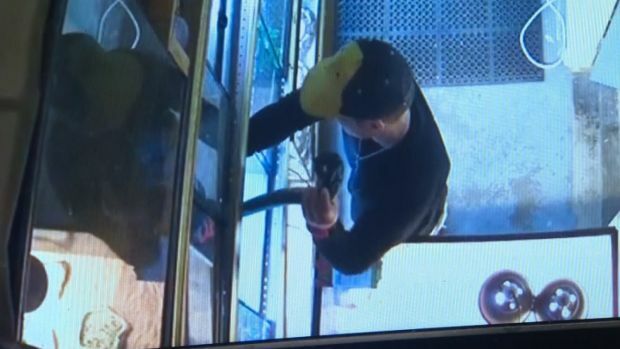 In all, the thief must have stolen about 90 pounds of coins, the report said. "It's going to be a large amount of coins, obviously in a pretty good size bag. Probably in several different bags," Lieutenant John Barkley, a Naples Police Department spokesman, told WBBH.